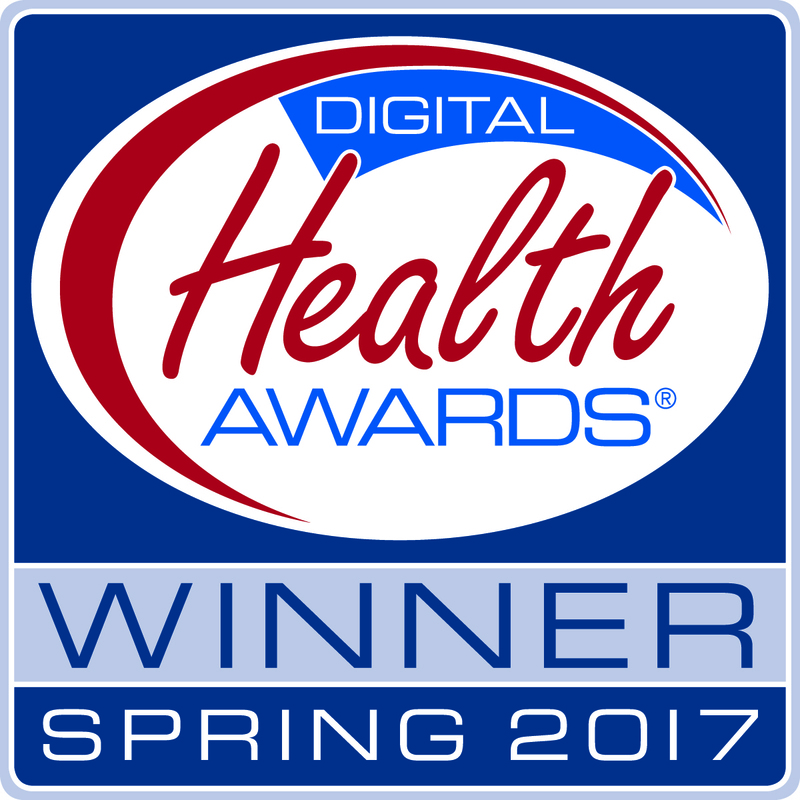 We are please to announce that the Red Hot Mamas has won the Merit Award from the Spring 2017 Digital Health Awards. We are thrilled to receive this award. 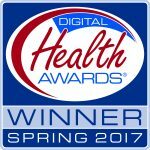 The Health Information Resource Center (HIRC), organizer of the Digital Health Awards, is a national clearinghouse for professionals who work in consumer health fields. Other HIRC programs and services include the National Health Information Awards, National Women’s Health & Fitness Day and professional consumer health consulting and research services.